If you're looking to improve your home's appearance and protect your foundation from water damage, our seamless and continuous rain gutters are the answer. We use only the best material to ensure a fail-safe gutter system that will last a lifetime. 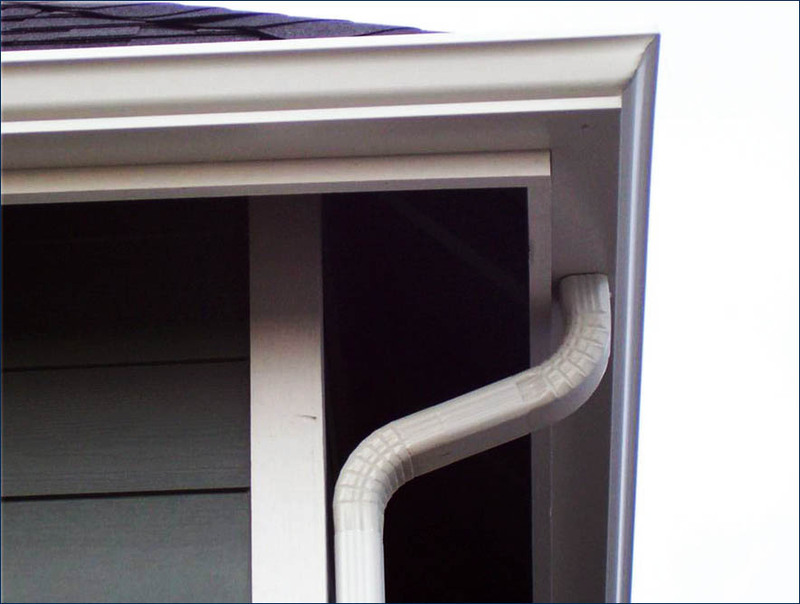 Our experienced gutter crews will form the gutter on-site and then hang it using a hidden fastening system that maximizes the gutter's strength and appearance. Our unbeatable warranties guarantee our work! Offer a perfect match for any home with a wide variety of colors. We also offer maintenance-free gutter shields that prevent leaf and debris build up, which can cause clogging and leaks.